The BOREAS (Beamline fOr REsonant Absorption and Scattering) beamline is on the ALBA Synchrotron Light Facility in Barcelona, Spain. 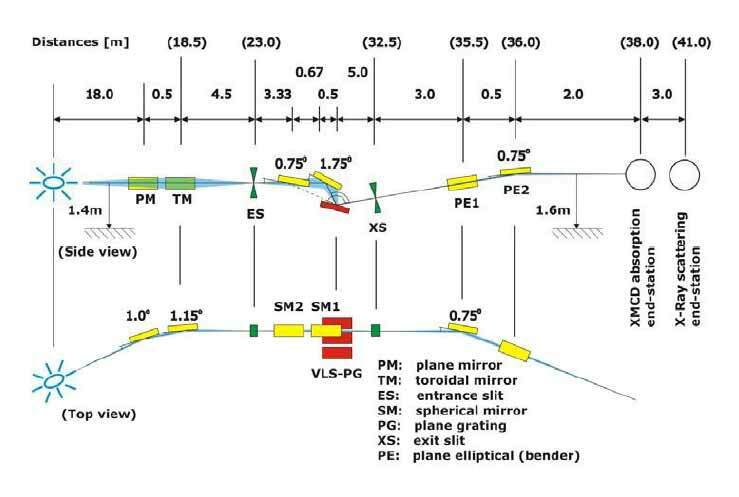 It is a variable polarization soft X-ray beamline for polarization dependent spectroscopy (absorption and scattering) such as magnetic dichroism (XMCD/XMLD) and resonant soft X-ray scattering (RSXS). 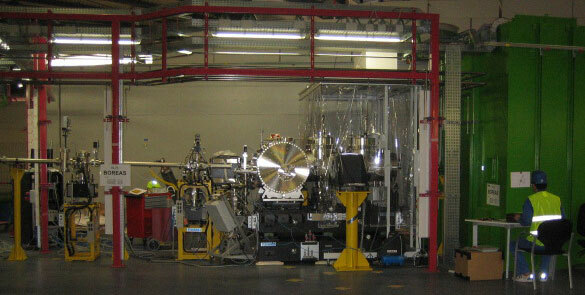 Toyama have designed, manufactured and installed the whole beamline. 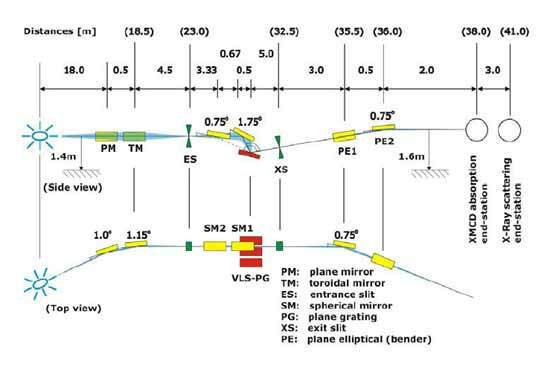 More information about the BOREAS beamline can be found at www.cells.es/en/beamlines/bl29-boreas.